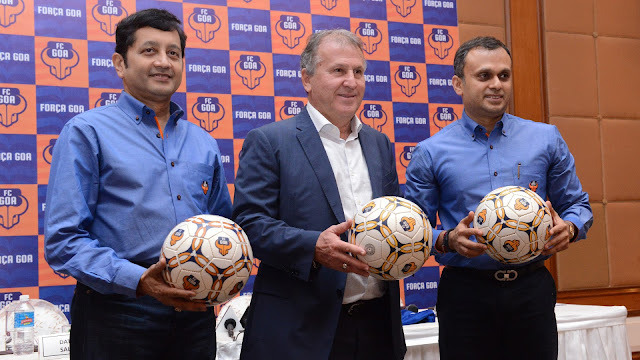 As per reports by Times of India, FC Goa Co-owners, Dattaraj Salgaocar and Shrinivas Dempo will no longer be a part of the Goa based 'franchisee. Both the Co-Owners were banned from participating in any ISL activity or entering any stadium across India during the tournament for three and two years respectively by ISL Regulatory authority for boycotting ISL Final Presentation ceremony and bringing disrepute to the league. Both the owners collectively owned 65% stakes in the Goan franchisee and were actively involved in the running of the club. Videocon Group and Cricketer, Virat Kohli will continue to be the Co-owners. 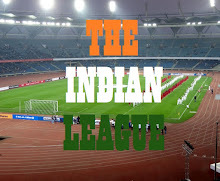 The announcement of their exit is expected to be done during ISL Appeal Panel hearing in Mumbai. Their exit will put an end on the year long drama that started when FC Goa management boycotted the 2015 ISL Final Presentation ceremony after losing the match 3-2. Chennaiyin FC's Brazilian Midfielder, Elano Blumer was also accused of man handling FC Goa owner, Dattaraj Salgaocar and had to spend the night at Police Station after the latter filed an FIR against him. A video emerged on May 2nd, that showed Elano Blumer was not the instigator but was the one who was manhandled by FC Goa officials when he went to their side of the pitch after match. Subsequently, FC Goa were fined 11 crores and 15 points deduction from next edition of the competition by ISL Regulatory Commission, which drew heavy criticism from FC Goa owners and fans. Football Sports & Development Limited (FSDL), who runs the league will be in a spot of bother if the two co-owner pull out. FC Goa is yet to appoint a coach for the next season and have signed only one foreign player, Jofre. With two major investors pulling out, formation of team for the upcoming season will become a difficult task for the Goa based franchise. Shrinivas Dempo, who also owns I-League club, Dempo SC has already hinted on withdrawal of his team from the Top Division. This also raises question on what happens to players like Romeo Fernandes, Mandar Rao Desai and Sampath Kuttymany who helped Dempo SC to earn promotion from 2nd Division League and were expected to join FC Goa.